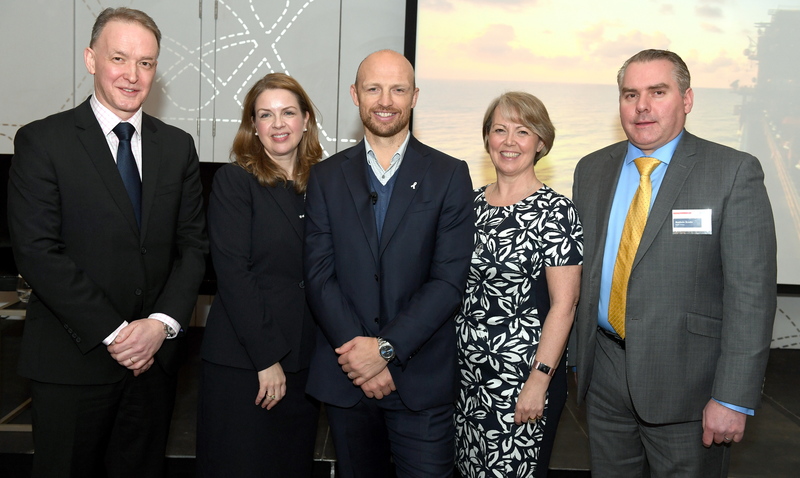 Matt Dawson is perhaps best known as the scrum-half in the 2003 rugby World Cup-winning England team, and for his appearances on the BBC’s “A question of sport”. 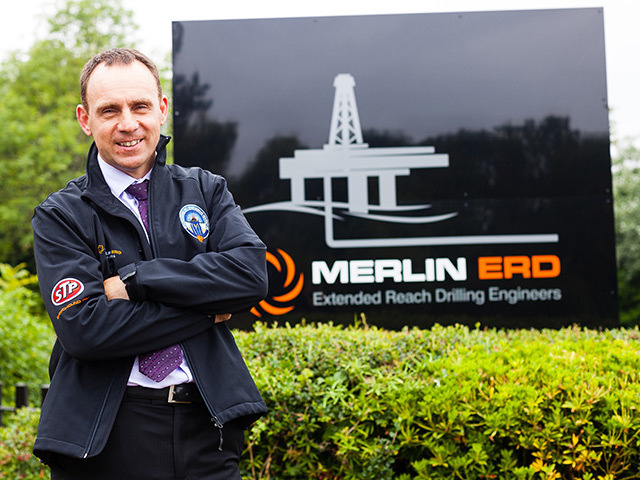 Engineering consultancy Merlin ERD is lending a helping hand to out of work drilling professionals. 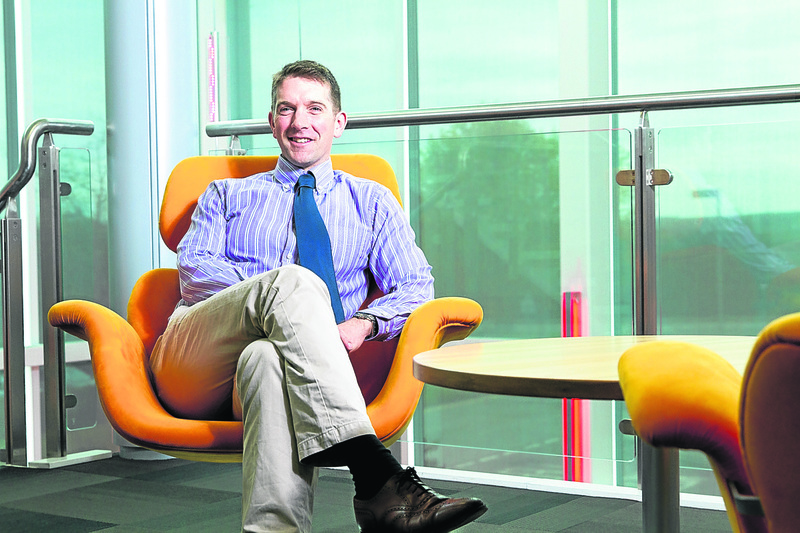 Aberdeen technology start-up Raptor Oil has secured £4.2million worth of backing from an investment programme led by energy giant Statoil. As we move into 2018, it’s always worth reflecting on the previous 12 months. I was encouraged by the amount of positive activity at the end of last year with a steady increase in the oil price, new contract announcements and further field developments. 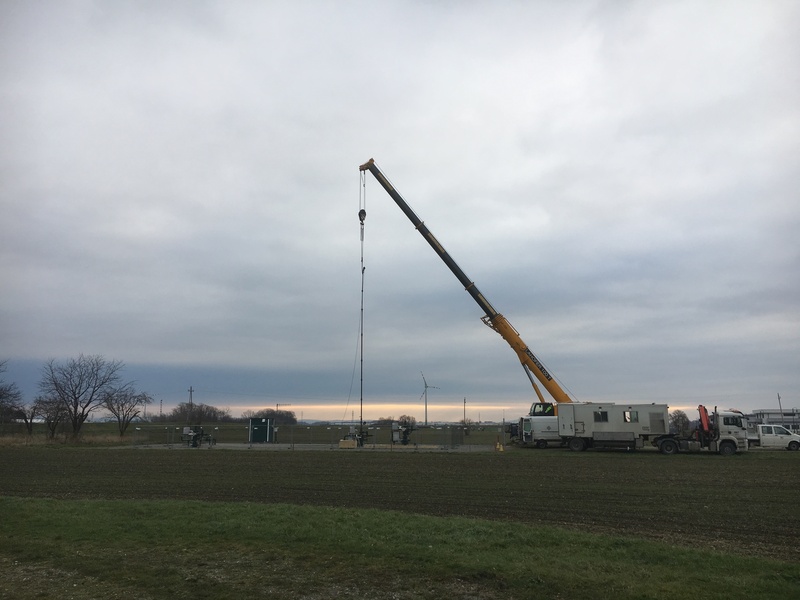 As an industry, we certainly seem to be moving in the right direction and I hope to see similar activity in the months ahead. 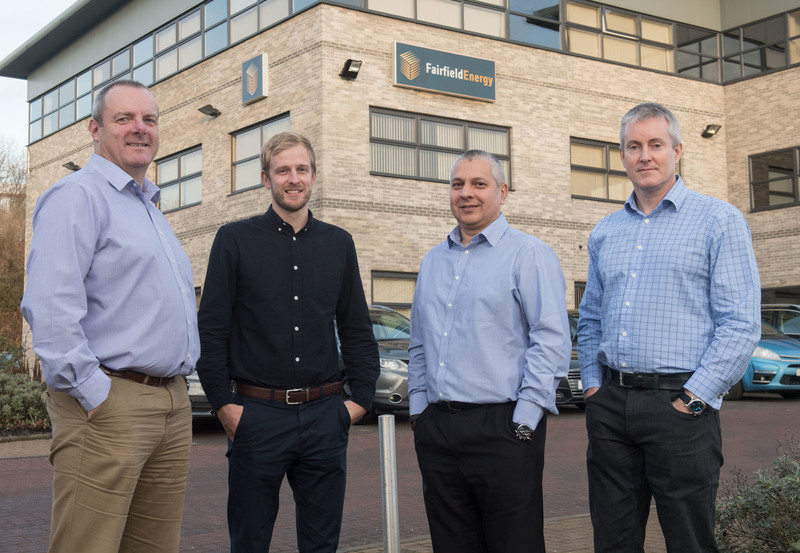 As a business we’re a glass half full kind of place, a collective mindset that I believe has helped sustain us over recent years and ensured the continued commitment to the R&D behind our technology and the evolution of our team in the face of adverse market conditions. 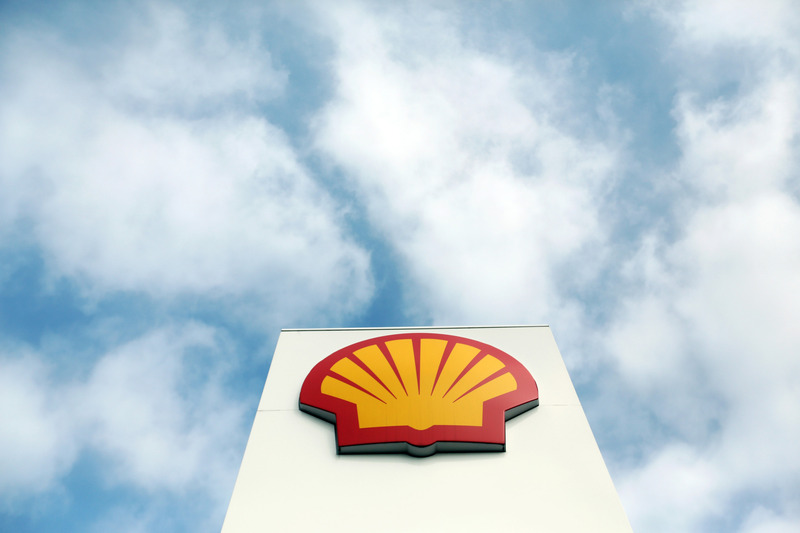 A London-based blockchain start-up has secured investment from oil giant Shell in exchange for a minority stake. 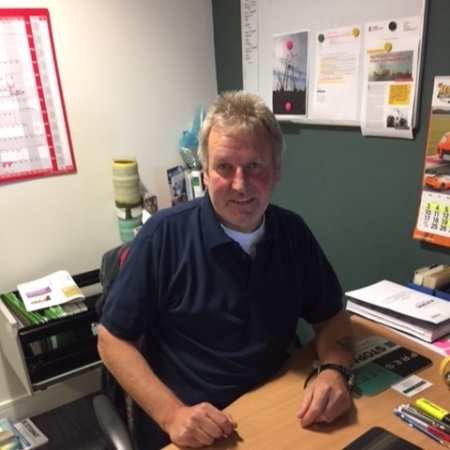 Operating for nearly 100 years, with a key base in Shetland, Peterson has grown from its original roots in agricultural inspections to become an expert in the field of logistics, quality, certifications and risk management. 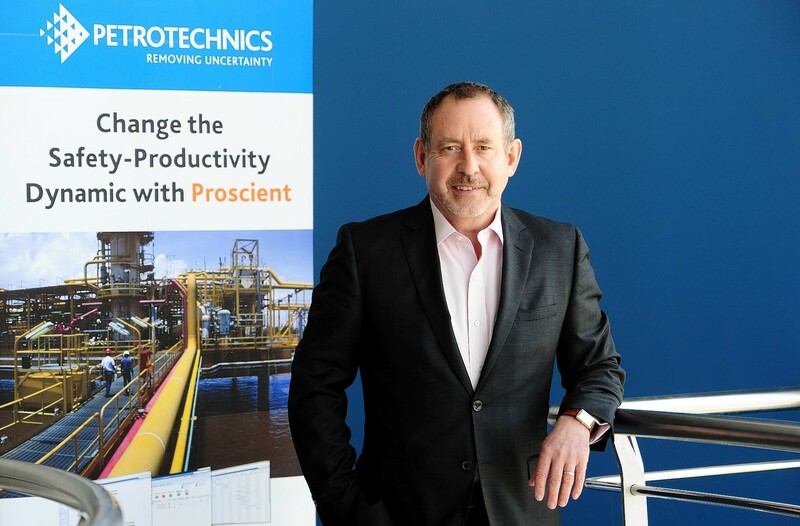 Petrotechnics expects to prosper from a hefty investment in research and development (R&D) as well as more people finally waking up to the digital revolution. 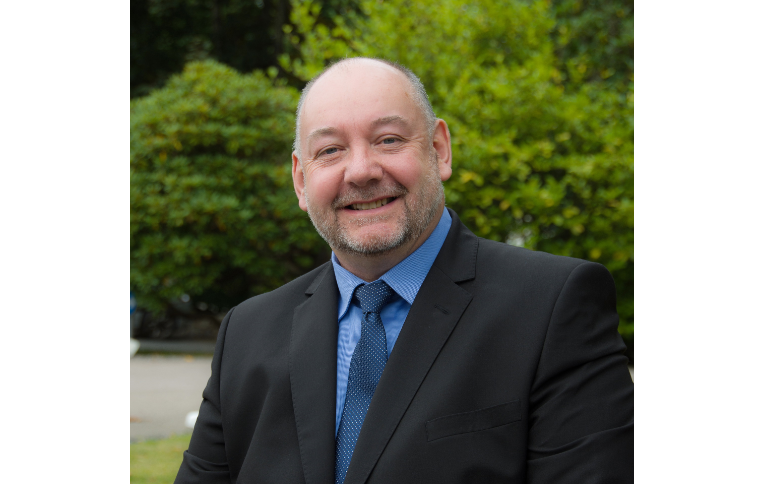 The Scottish Government has increased its target for new apprentices to 28,000 and announced extra funds for key areas including dental nursing and management. 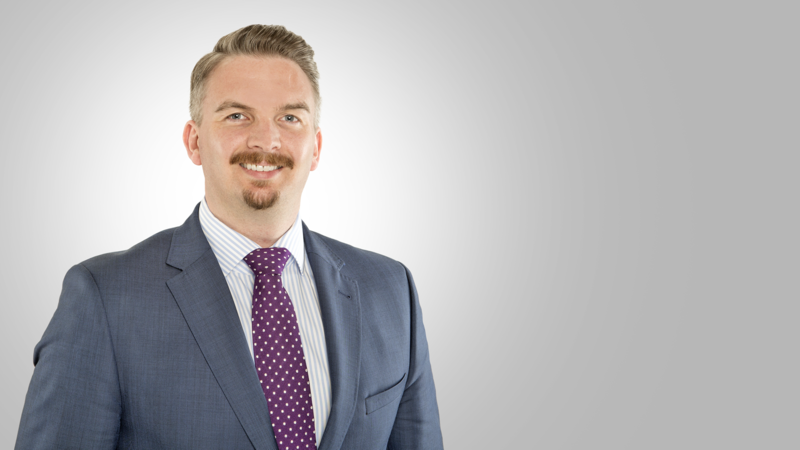 Launched last year by the Oil and Gas Technology Centre (OGTC) in Aberdeen, the TechX accelerator has attracted more than 75 applications from 17 countries and five continents. 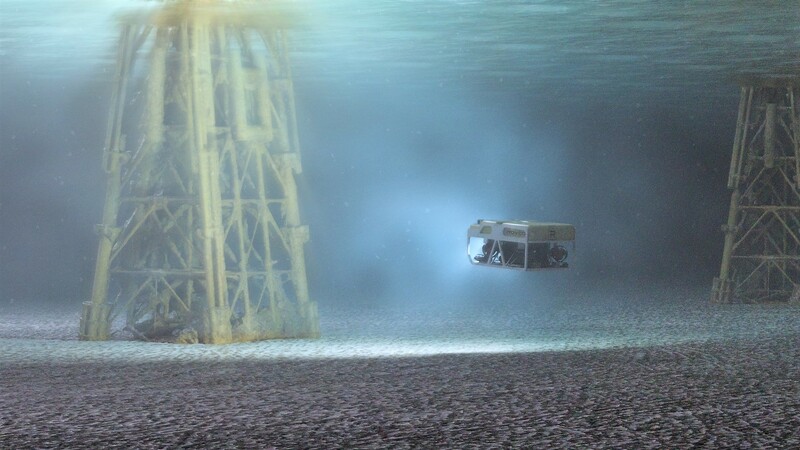 Subsea firm Rovco has announced that it has managed to secure Innovate UK funding to develop a 3D visualisation project as part of a potential £1million AI demonstrator venture. 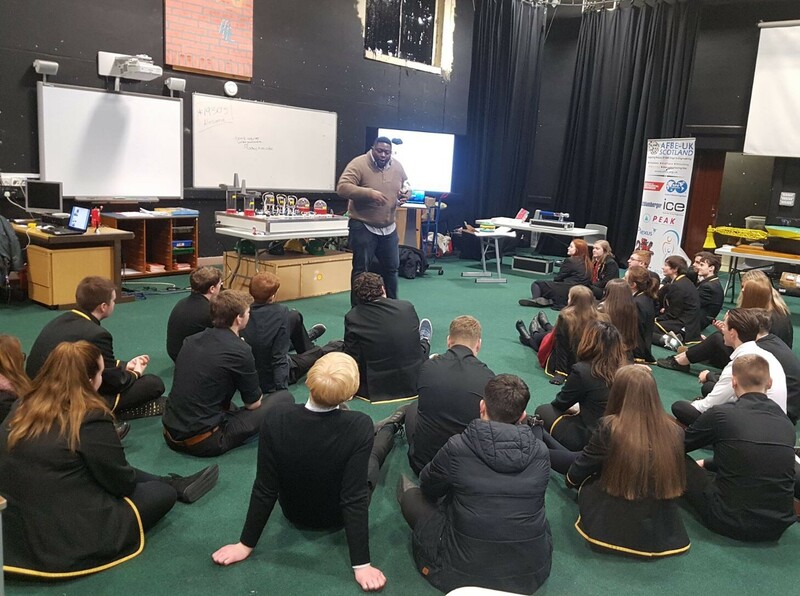 About 40% of students want a job that lets them give something back to the world, a new survey by oil giant Shell indicates. 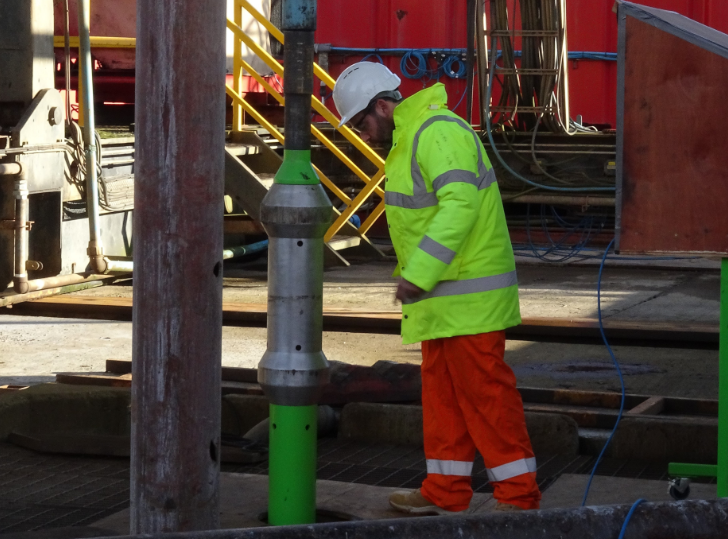 Ardyne has successfully shaved off more than a day of rig time for its Fairfield decommissioning job after deploying a new Casing Recovery Toolbox. 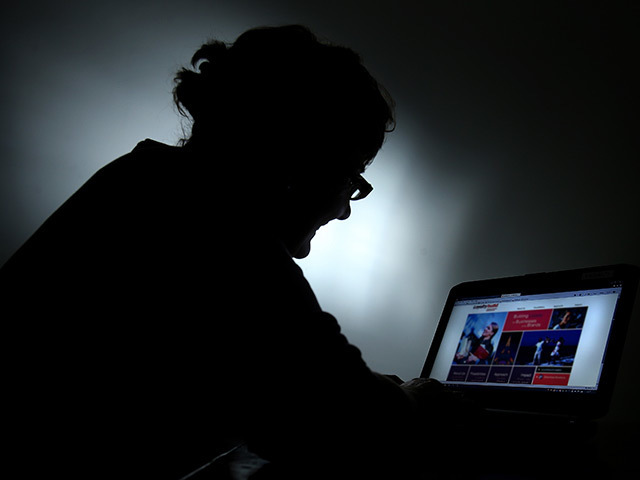 The industry is stepping into the “uberisation” of the sector, according to a digital expert. 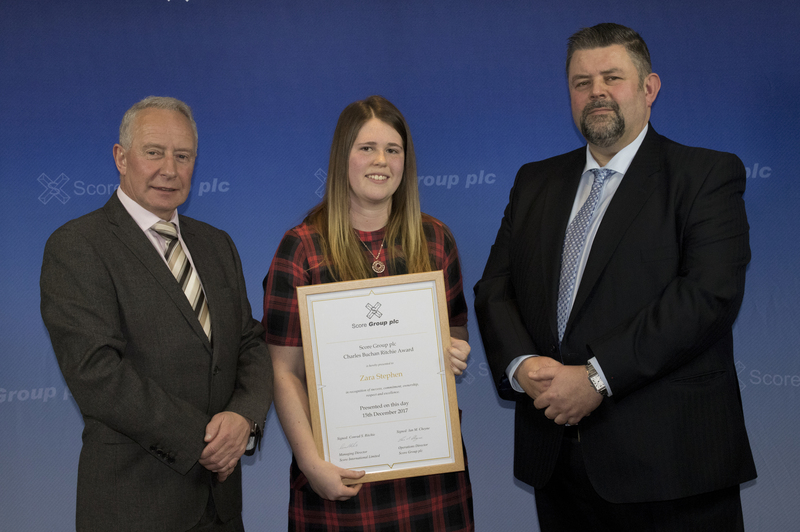 Peterhead-based engineering firm Score Group celebrated the graduations of almost 50 apprentices earlier this month. 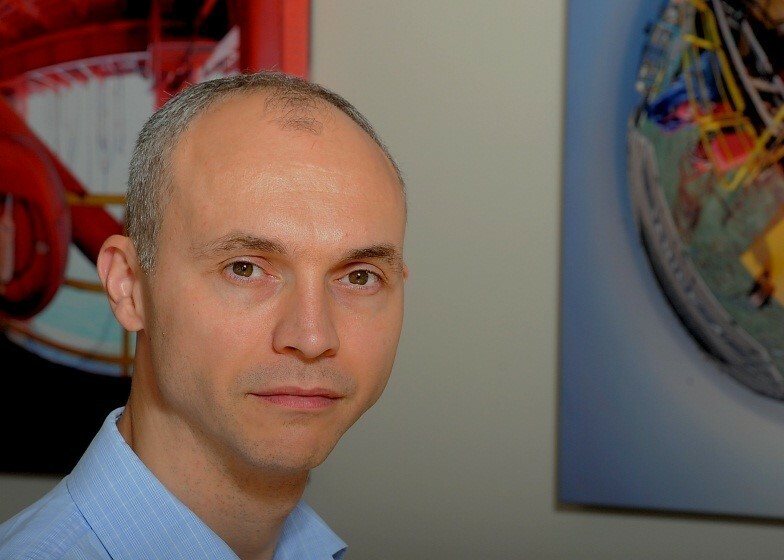 Oil service firm Tendeka will invest fresh funds in more tests for its wireless completions technology. 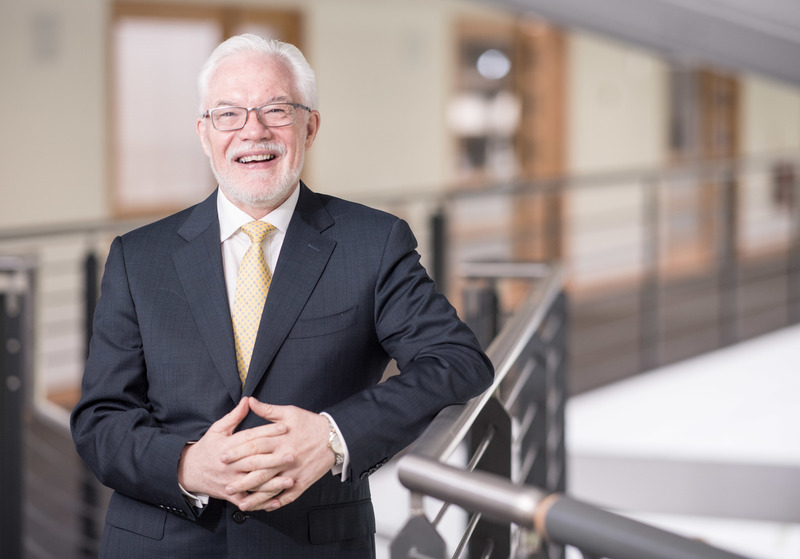 The Oil and Gas Technology Centre (OGTC) is ready to provide a further boost to the North Sea by investing another £2million through its latest “calls for ideas”. 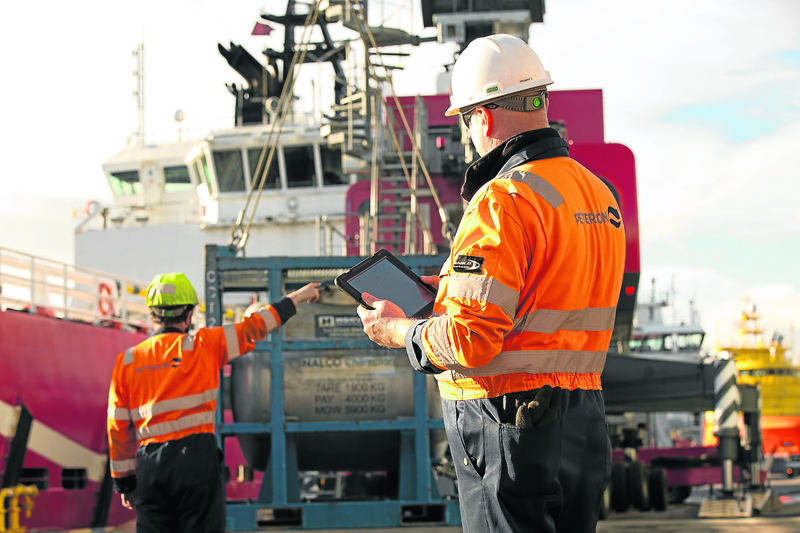 Better seismic data handling will “move the needle” on North Sea oil recovery efforts more than any other digital advance, Chevron’s technology manager has said. 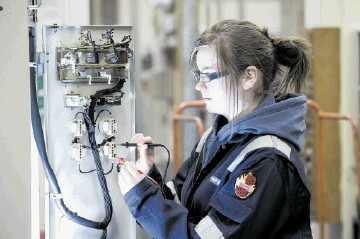 Pupils at Aberdeen’s Kincorth Academy were given crash course in engineering yesterday. 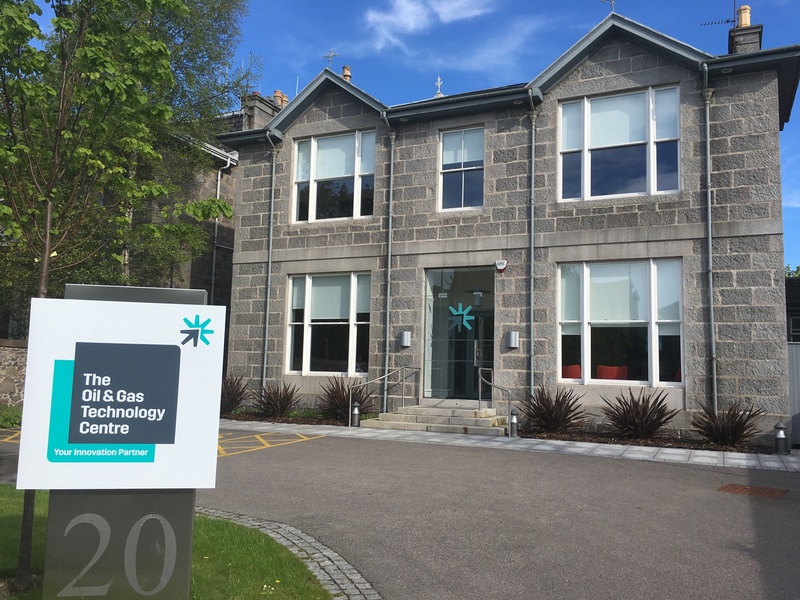 The Oil and Gas Technology Centre (OGTC) today launches a new business “accelerator” to help budding companies take their pioneering products to market faster. 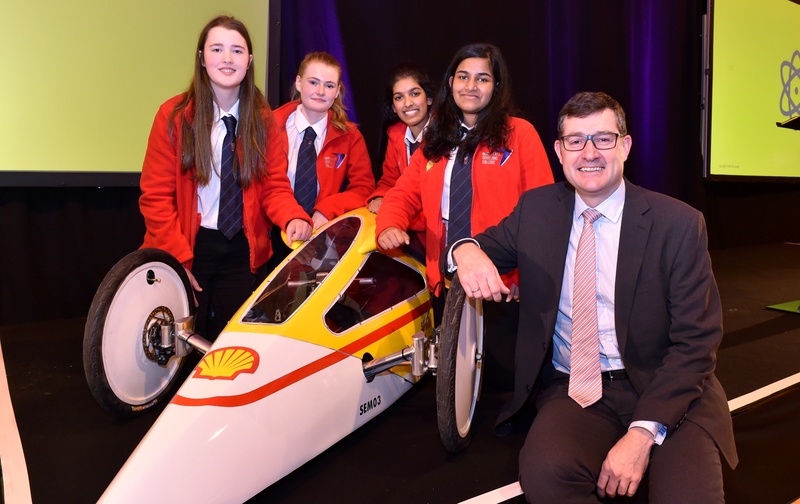 Energy giant Shell yesterday hosted Scottish schoolgirls at an Aberdeen event aimed at addressing gender balance issues in the oil sector. 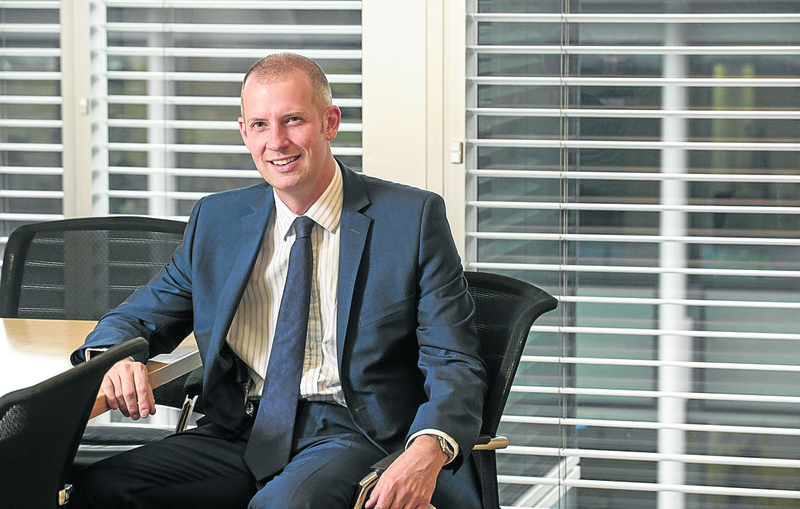 More than 100 apprentices left in the lurch by the closure of Aberdeen organisation ITCA are likely to be offered several routes back into training.